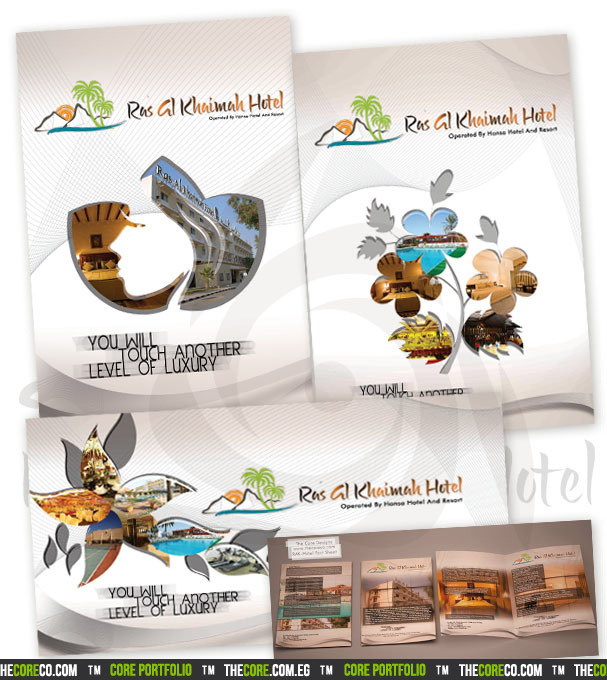 A complete set of Hotel materials for the Ras Al Khaimah Hotels, operated by Hansa Hotels. The complete set of hotel idenity and materials including profiles, posters, brochures, restaurant sheets, hotel room material, and a lot more. It was really a great privilege doing this graphic project for Hansa and their Client in UAE. We had the pleasure providing our best design services to meet their business needs, and continue geting their positive testimonials about our work.